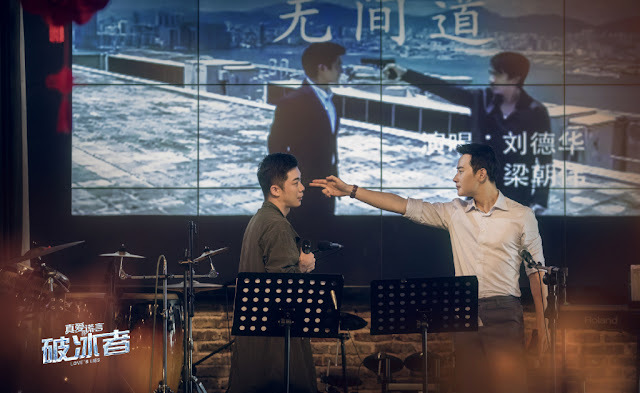 Love's Lies 真爱的谎言之破冰者 is a 30-episode Chinese TV series starring Luo Jin (Behind the Scenes). It begins when an average white collar worker gets caught in the middle of a narcotics delivery gone wrong. She is Dou Dou, the recipient of the package sent by her ex-boyfriend Jin Yuan who ran from their wedding seven years ago. 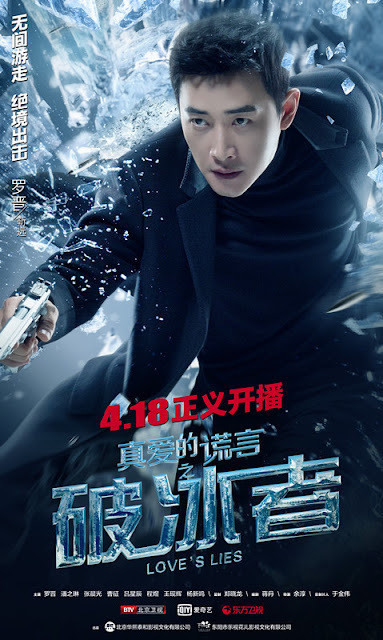 Dou Dou manages to sneak away en route to the police station and decides to head straight for her ex who is suspected of drug smuggling and money laundering. Compelled by her lingering feelings, she takes it upon herself to steer him into the right direction, but what she doesn't know is that he is actually an undercover cop. 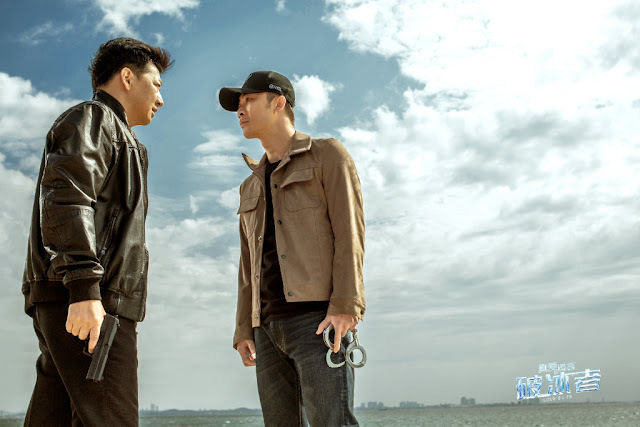 I find that the mere mention of a cops in a drama titled lover's lies pretty much sets the tone for a complicated world of secrets and lies. 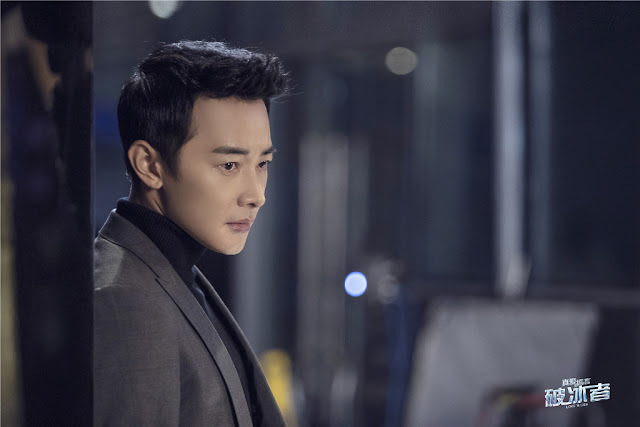 If the indirect reference to Infernal Affairs hasn't made it clear enough, Luo Jin is to be the Tony Leung in this drama, forced to erect walls around him in order to preserve the life that he has created for himself, lest he risk exposure and worse, death. I'm eternally drawn to conflicted types like these and the emotional trauma that comes with the territory. Luo Jin as Jin Yuan. He's just described as a cop. 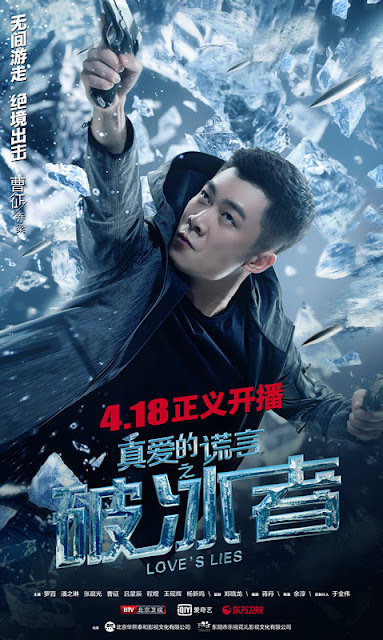 The show moves up one day earlier than initially expected to premiere on Apr 18. A lot of TV dramas have been a letdown so far, so let's hope that the writing is good because I'm really craving for a good tv show. Really looking forward to this. 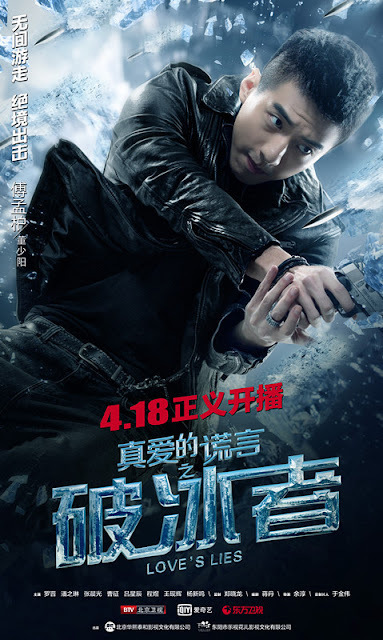 Luo Jin is such a good actor. yess.. me too.. I'm such a sucker for undercover cops. Their story is always so beautifully tragic, well not always. I hope this one gets a happy ending. Same. I always find this theme tragic and riveting. I hope he has good chemistry with the lead actress. I don't know her but from the trailer it seems like their love story is an important part.